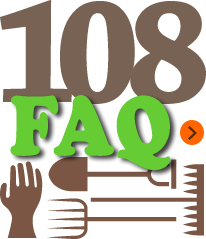 Applicants may have their own apiaries or have contract bee farmers raise bees to supply them with bee products. ACT certifies all sorts of bee products, e.g. honey, bee pollen, and bee wax. 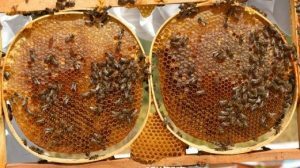 The applicants may also apply for certification of processing and packing of their own organic products concurrently with that of their beekeeping operations.